Read more about StarFly on our blog! A flight unlike any other is about to join two stars in a non-stop race. 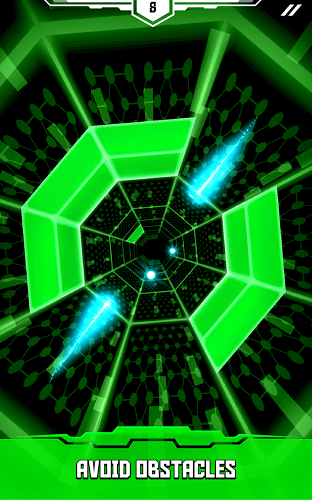 Play the exciting StarFly to control two different stars at the same time. 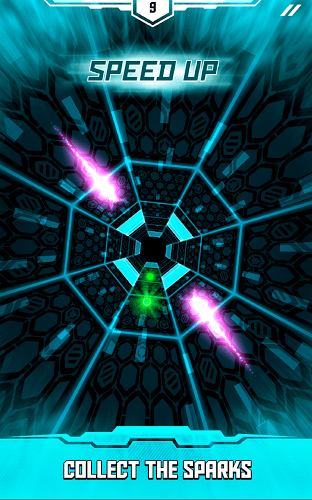 Race through winding maze corridors and avoid any obstacles that may be in your way. 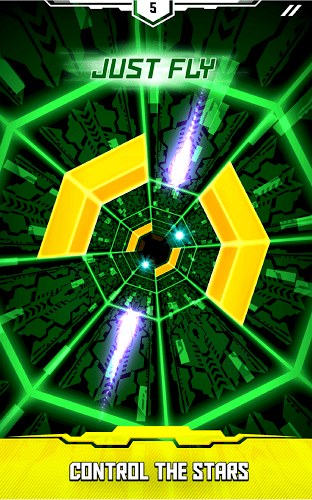 As you make your way through these never-ending space tunnels, be on the lookout for special sparks that can either speed your stars up or slow them down. Both have great benefits, once you learn how to master them. 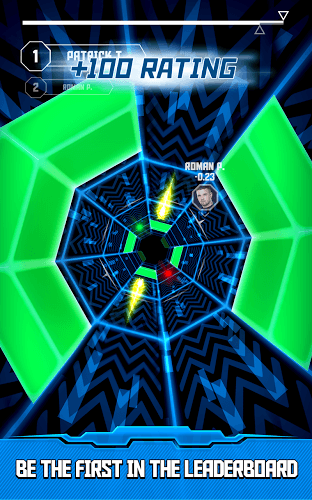 Unlock new skin and color combinations to turn your tunnel maze into a personalized display of colors. 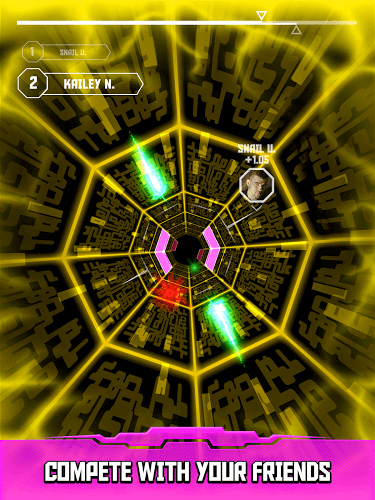 Once you think you have a handle over the controls in StarFly, feel free to rake on the real challenge of intense, head-to-head racing with players from all over the globe. 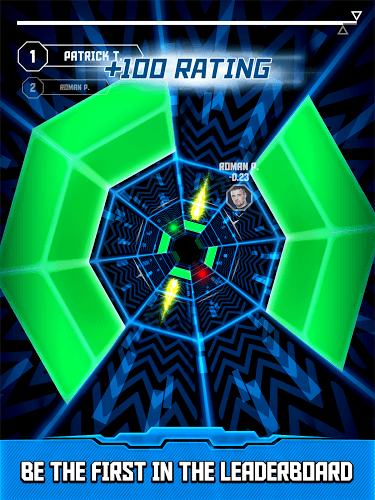 Become the most controlled racer in the galaxy to rise up the leader boards. Don't get lazy, or you may lose your top spot. Why play StarFly on Bluestacks? 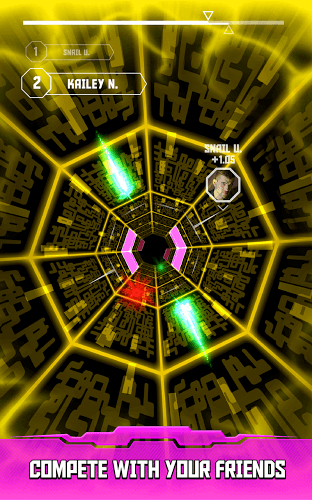 Play StarFly. Redeem your BlueStacks Points. Get rewards! 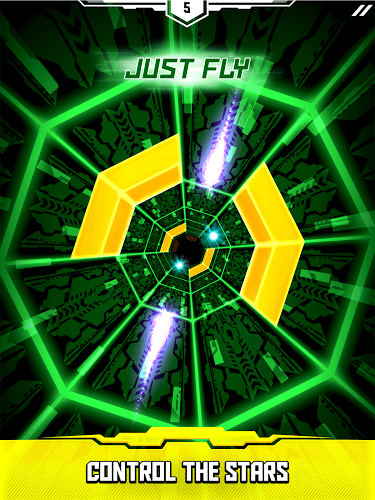 The BlueStacks Gaming Platform allows you experience the StarFly game in its truest form. 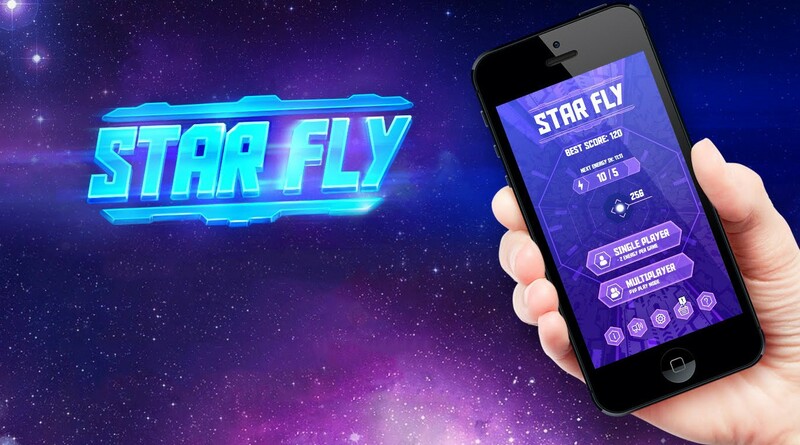 It is hard to go back to ‘regular’ play, after playing StarFly the BlueStacks way! 6 You're all done! 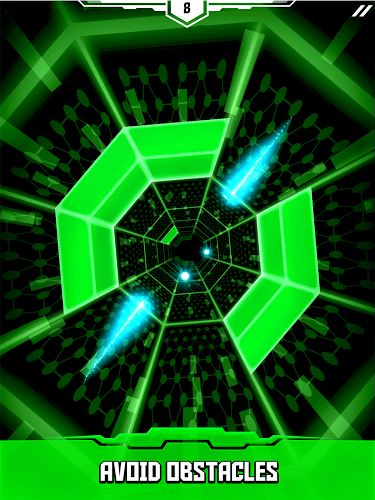 Enjoy playing StarFly on your PC. 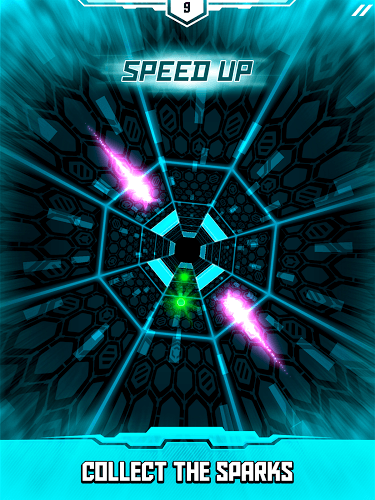 With a racing game as intense as StarFly, it's going to take more than practioce to make perfect. Just like the real world, you will have to so anything you can to get a leg up on the competition if you plan on making a bid for the top spot. This means you will have to ditch the tiny screen and Play Bigger with the new nd improved BlueStacks 4. As one of the top Android emulators, BlueStacks 4 allows players to run almost any app or game right on their computers. Watch this video for more information and instructions. A shooting star is a thing of beauty that is enjoyed by millions of people all over the world. Make players smile by sharing your shooting stars with them via the massive Twitch.tv network. Every day, there are more than one million different video game streams broadcast over Twitch. Users can watch these live feeds while chatting with other viewers and even the broadcasters themselves. More and more often, big name gamers are coming to Twitch.tv to show off their skills and have a good time. With the free BlueStacks 4 player, every mobile gamer can now stream StarFly to Twitch with the ease of one-button controls.